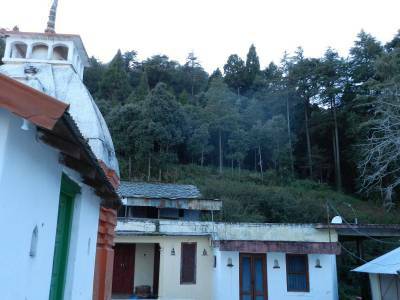 Kyunkaleshwar Mahadev Temple is an 8th century old temple and dedicated to Lord Shiva. 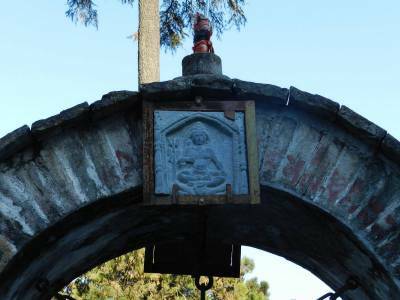 It is believed that the temple was set up by Adi Shankaracharya on his visit to this place (Pauri Garhwal). 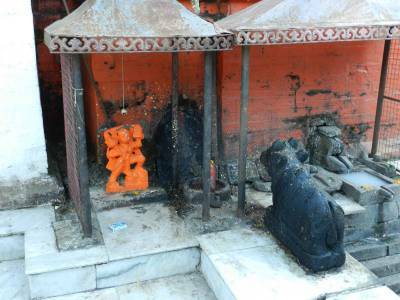 The temple enshrines a Shiva Lingam and a statue of Nandi along with an ancient drum. 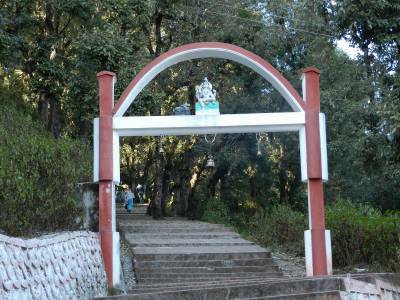 The temple also has idols of goddess Parvati, Lord Ganesha, Lord Karthikeya, Lord Ram, Lord Lakshman and goddess Sita. The view of the Himalayas and the Alakananda valley is visible from the Kyunkaleshwar Mahadev temple. As per the Mythology, The Lord Yamraj (God of Death) worshipped Lord Shiva at this place. Lord Shiva blessed Lord Yama and said that in the Kali Yuga, I will appear in secret and my name will be kyunkaleshwar, Kankaleshwar, Mukteshwar etc. I will provide devotion and liberation to the devotees in Kali Yuga. The temple bears extreme resemblance to the temple structure at Kedarnath. The view of snow clad mountains is quite superior from the temple. There is the highest stadium of the region more than 2000 mtrs from the sea level, it is another one of its sightseeing Zones, which now have become a full fledged stadium for Cricket, Track & Field sports and also football, drive or trek further on the same road will take you to an ancient eighth century temple of Lord Shiva, famously known as Kyunkaleshwar Mahadev. 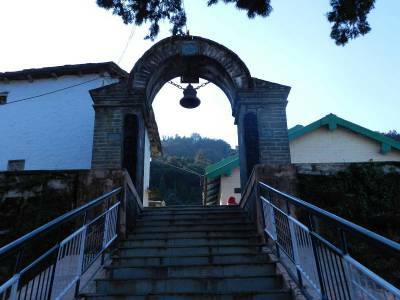 Get quick answers from travelers who visit to Kyunkaleshwar Mahadev Temple.